The World Needs A Love Story. Together, We Will Tell Ours. 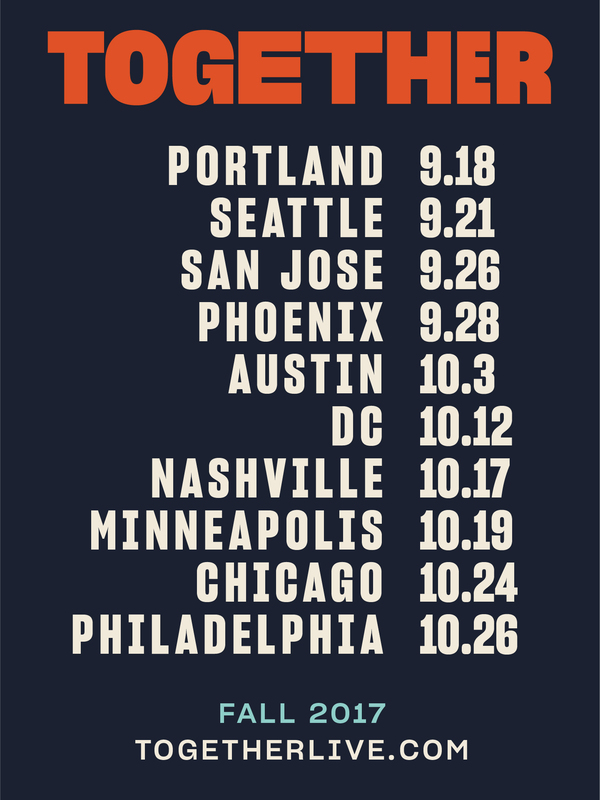 Together Live Fall 2017 Tour! Things are dark right now. But make no mistake, America: We are in the midst of a Love Story. In every great love story comes a heartbreaking moment in which communication fails, tempers flare, relationships are broken, hope fades, and all seems lost. And this is never where the story ends. Oh, no — this is when the story gets interesting. Because this is when the heroes show up and make it right. Our country is inside a divisive, heart-stopping moment. Hearts are broken and hope is fading. We’re all waiting for the heroes to show up. But we are the ones we’ve been waiting for. We are the ones who will show up and make it right. 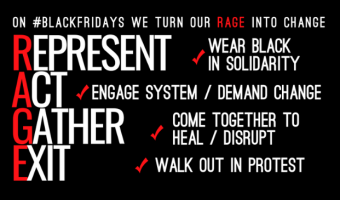 This fall, in ten cities across the nation, we will rise up, join together, and boldly proclaim our collective intention to lead our lives, families, communities, and nation with love. Together, we will heal hearts. Together, we will restore hope. Together, we will LAUGH. And we will dance. Because, as Emma Goldman once said, A revolution without dancing is not a revolution worth having. This is our moment. This is our love story. 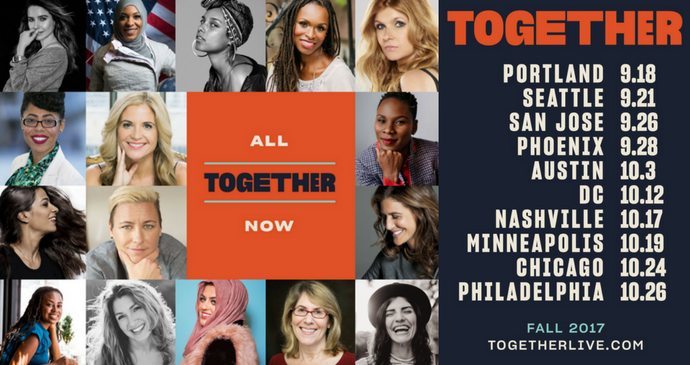 Please join us this fall at Together Live — a nationwide, traveling three-hour Love Rally. 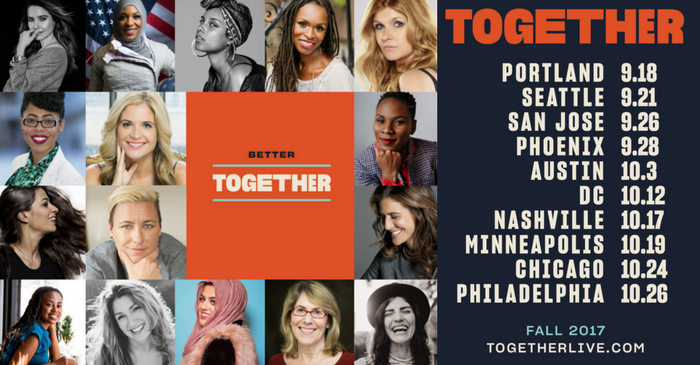 Abby Wambach, Luvvie Ajayi, Jennifer Rudolph Walsh and I will be in every city, and we will be joined by amazing guest speakers in each different city, including Connie Britton, Sophia Bush, Knatokie Ford, Alexis Jones, Alicia Keys, Amani Al-Khatahtbeh, Elizabeth Lesser, Ruthie Lindsey, Ibtihaj Muhammad, Latham Thomas, Jamia Wilson, Maysoon Zayid and more . . .
We will bring badass earth-shakers, hilarious heroines, and revolutionary storytellers to the stage and audience. Together, we will reclaim our shared humanity, overcome fear and division, choose love and ignite change. 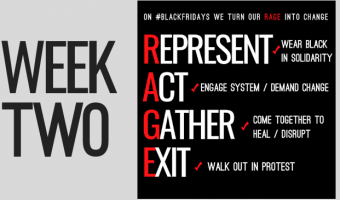 This Together community — the tribe we will identify, unite and activate as we travel this country – will be a radical, vital movement of love and transformation during a critical moment. One of the most revolutionary things we can do is introduce people to each other. 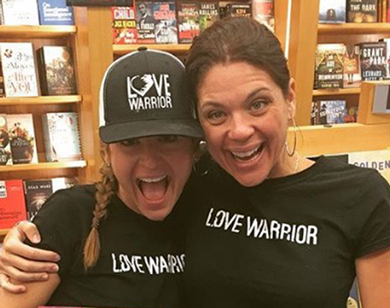 Please keep reading below and allow me to introduce to you some of the earth-shakers you will meet at Together Live this fall. And please, be brave and introduce yourselves and your people to us, too – be courageous enough to come alone, or bold enough to invite your your friends. Everybody’s in, Baby! For more information and to purchase tickets now, visit the Together Live website! And please check out some of the amazing women below that will be joining us in different cities through the tour. Sophia’s back! Ibtihaj! Connie! Maysoon! Latham! If you have any questions, please contact [email protected]. Luvvie Ajayi – Luvvie’s book I’M JUDGING YOU: The Do Better Manual is the first book I’ve read in years that made me laugh so hard I cried. Sister and I texted each other every other paragraph. Then I saw her speak and she said this: When you allow a someone to denigrate a group of people in your presence and you remain silent – you are allowing that to grow. You are giving it air. 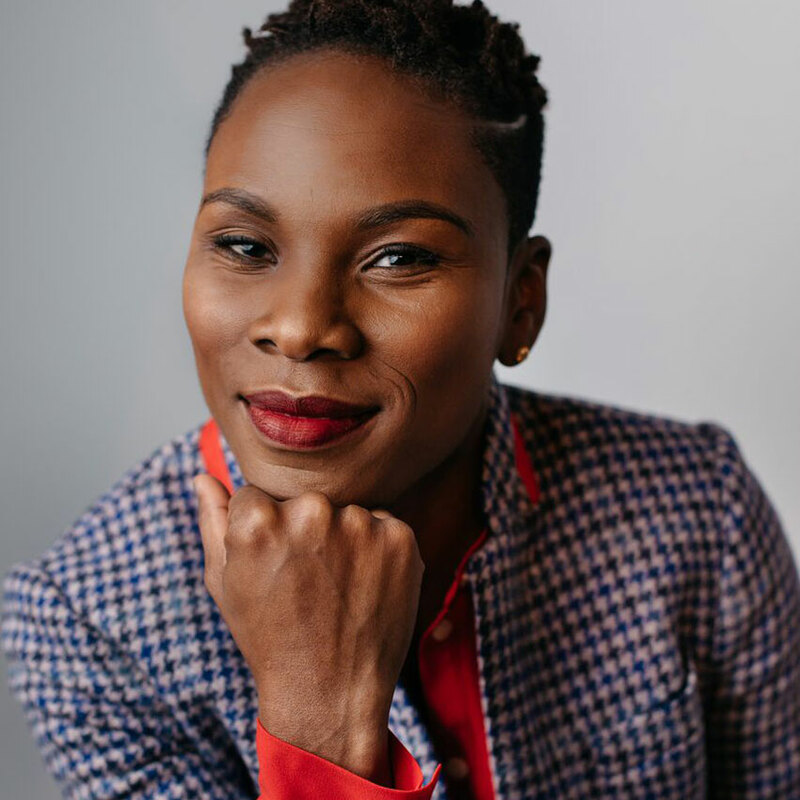 She is also the voice behind the hilarious blog Awesomely Luvvie, and executive director of The Red Pump Project, a nonprofit that raises awareness about the impact of HIV/AIDS on women and girls. I’ve been a super fan ever since I met her. You will be, too. Connie Britton – SWOON. Four-time Emmy nominated actress and activist, Connie has starred in Spin City, 24, The West Wing, Friday Night Lights, Nashville, and apparently every other show and film that you love. She is adamant about getting strong female voices on the small and big screens, consistently portrays complex women, and is passionate about women knowing their own value. 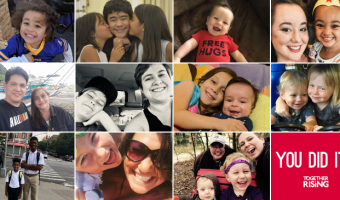 A single mom and a Goodwill Ambassador for the United Nations Development Programme, Connie is a fighter for LGBTQ rights, poverty eradication, and women’s empowerment, and I will die when I meet her in person. Sophia Bush – You know the remarkable Sophia Bush as the beloved actress from One Tree Hill and Chicago PD. She is brave and kind and the moment I met her I knew she’d be a friend for life. She is a phenomenally talented actress, yes — but she is also a fierce activist for women and children and our Earth. She serves as global ambassador for The Girl Project, working to break down the barriers the girls face to secondary school education. She uses her big, strong voice for GOOD and you will ADORE her as much as I do. Knatokie Ford – A biomedical scientist with PhD from Harvard, Dr. Knatokie Ford recently served as a Senior Policy Advisor in the Obama Administration, where she designed and led the “Image of STEM” project – an effort to raise visibility and improve children’s access to science, technology, engineering, and mathematics fields and careers. I love this important TEDx talk she gave about defeating the imposter syndrome that can paralyze us. 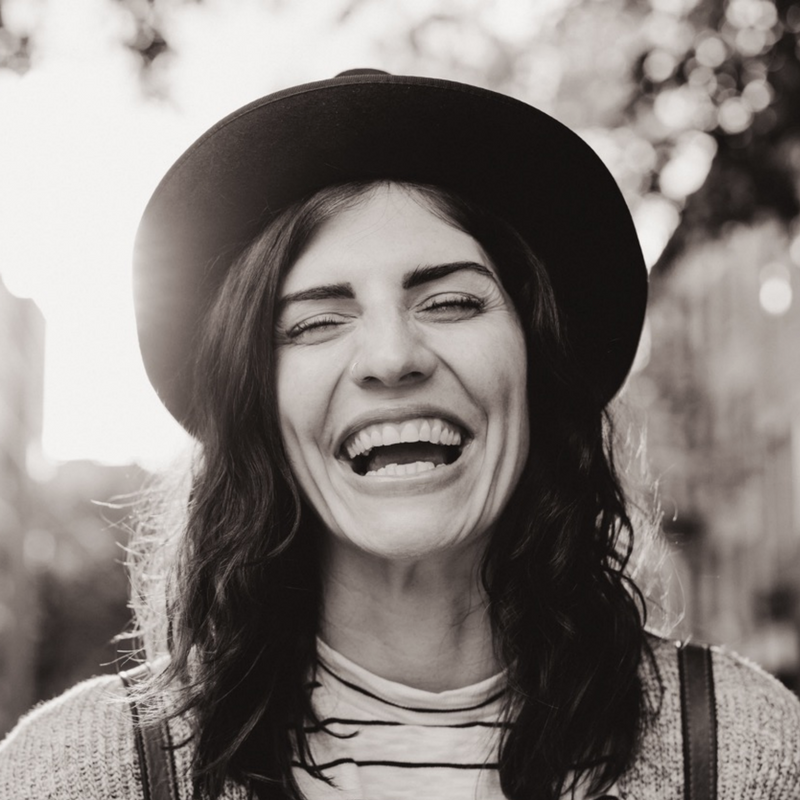 She talks about how our inability to internalize our own accomplishments and our persistent fear of being exposed as a fraud can keep us from realizing our dreams and purpose. Alexis Jones – Alexis founded the nonprofit I AM THAT GIRL, which currently has 1,000,000 girls involved in chapters in over 20 countries. She has worked with prominent teams as well as the Elite 11 quarterback development program on eradicating sexual assault and domestic violence. Alexis recently founded ProtectHer, a locker room program aimed at broadening male athletes’ definition of manhood while reminding them of their responsibility to protect and respect the women in their daily lives. 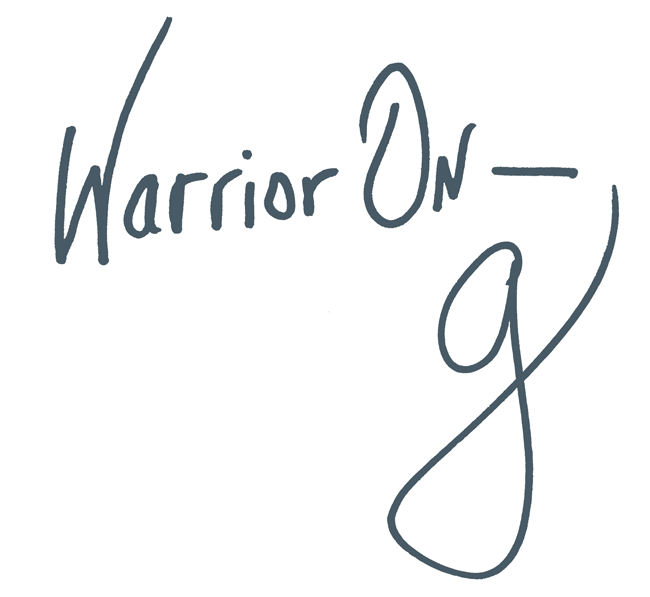 A TV host and film producer, she was featured as one of AOL’s MAKERS, and is the author of I AM THAT GIRL. Alicia Keys – Hi, I’m assuming I don’t have to introduce this 15-time Grammy Award-winning singer/songwriter/producer/activist queen to you. 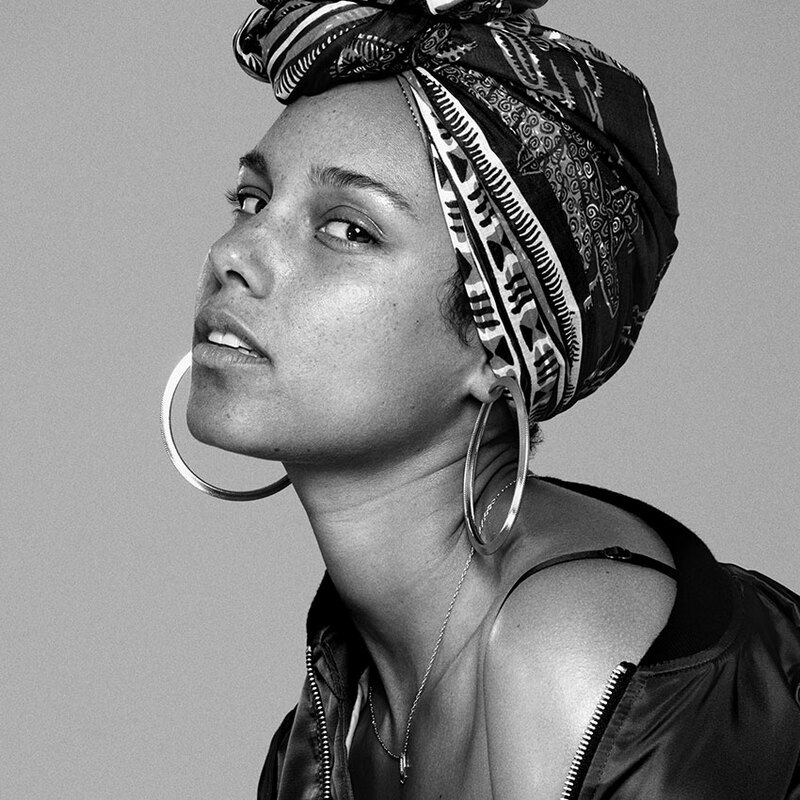 Alicia Keys has sold over 35 million albums worldwide, she stars on (and just won) The Voice, and TIME just named her (again) in their list of 100 most influential people. So, I’ll just say this: THIS WOMAN IS A REVOLUTION WRAPPED IN SKIN. Just being in her PRESENCE makes me braver. She speaks freedom and sings love. When she began a makeup-free campaign in May 2016, she said: “I don’t want to cover up anymore. Not my face, not my mind, not my soul, not my thoughts, not my dreams, not my struggles, not my emotional growth. Nothing.” Amen, Queen Alicia, show us the way. Alicia is trying hard to join us again – but due to shifting schedules, she won’t able to confirm until we get closer to events…all our fingers are crossed. 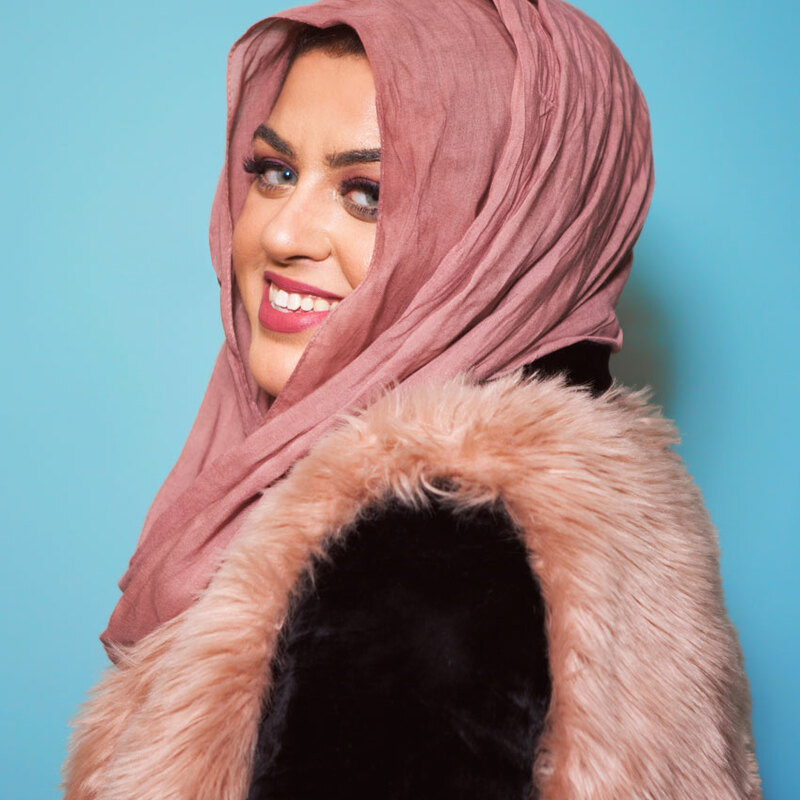 Amani Al-Khatahtbeh – Amani is the founder and editor-in-chief of Muslim Girl, the most-read platform for Muslim women’s voices in the West, and which is reclaiming the narrative of Muslim women in Western media. Muslim Girl became the first Muslim company to make the “Forbes 30 Under 30” list in 2016. Amani was named one of Teen Vogue’s “New Faces of Feminism,” a “Generation Prophet” by The Economist, and was invited by Michelle Obama to speak at the inaugural U.S. State of Women Summit. Amani is the author of Muslim Girl: A Coming of Age and creator of “Uncovered” on MTV Snapchat Discover. Elizabeth Lesser – Y’all, I am DYING that Elizabeth is joining us. I am, right now at this minute, reading her book Broken Open: How Difficult Time Can Help Us Grow, and it will go on my Favorites Shelf as soon as I’m done. ELIZABETH KNOWS EVERYTHING. 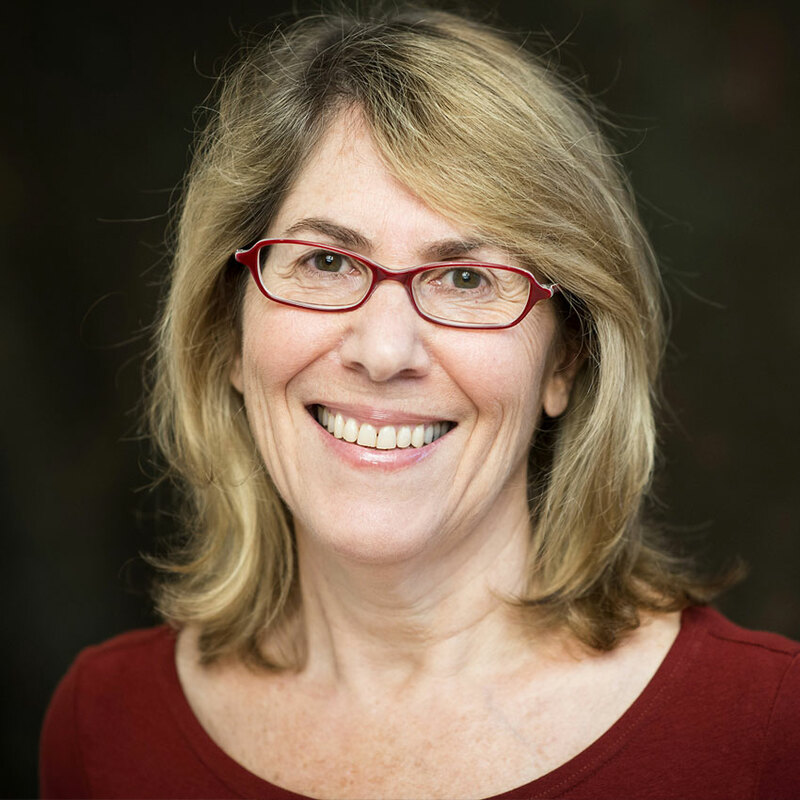 She is also co-founder of Omega Institute, recognized internationally for its workshops and conferences in health, wellness, spirituality, creativity, and social change. Her heart and her writing are so gorgeous (she also wrote The Seekers Guide, and Marrow) and I can’t believe she’s joining us. Ruthie Lindsey — This woman is a shining gem of Nashville. Ruthie has escaped death a few times and she takes the pain that life has handed her — literally, she lives with constant, chronic pain — and spins it into gold. Her energy and love light up a room and she will convince you that no matter where you are: There is beauty to be found and beauty that only you can offer. She is a friend to me and after you meet her, you’ll call her friend, too. 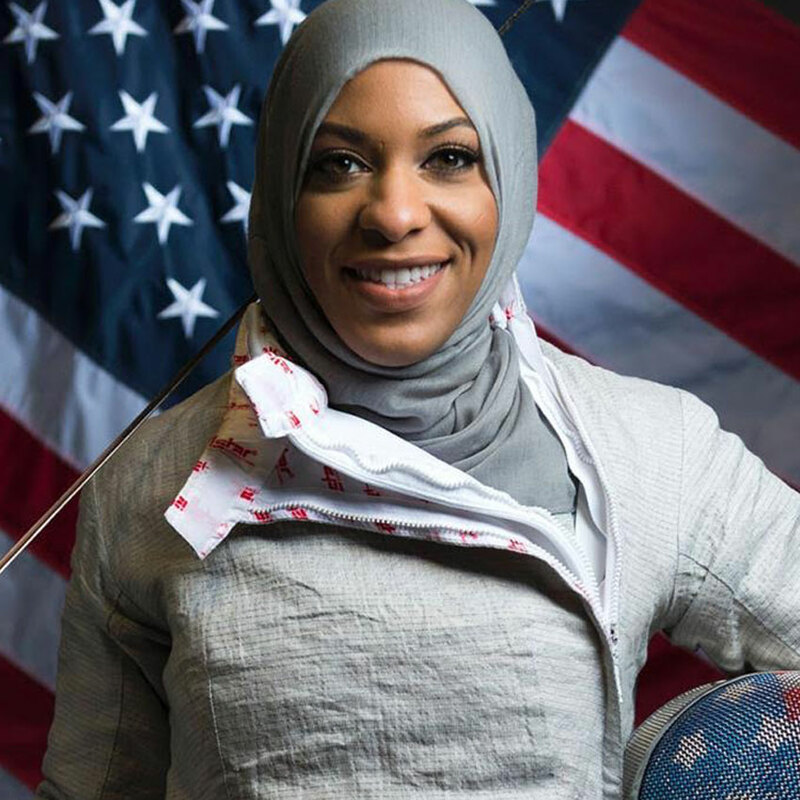 Ibtihaj Muhammad — Olympic Medalist Ibtihaj Muhammad was the first American woman to compete in the Olympics in hijab, and became the first Muslim American female athlete to medal for Team USA at the Rio Olympics. Ibtihaj is one of Abby’s favorite badasses. They worked together on a groundbreaking piece for ESPN about women and Muslims in sports and the world. Ibtihaj is a trailblazer – she’s strong and brave and is paving the way and making the way forward wider for so many. Latham Thomas – Latham Thomas is gonna help heal us. Known as the Glow Maven, Latham is a wellness and lifestyle maven and birth doula- transforming how women give birth and how we give rise to the best versions of ourselves by mothering ourselves first. I am telling you right now – she is going to step on stage and she is going to work her magic on you. She will do for you what she does for me – remind me that my power and belonging and worthiness comes not from my hustle but from my very EXISTENCE. Oh, just wait. Latham is magic. You’ll see. 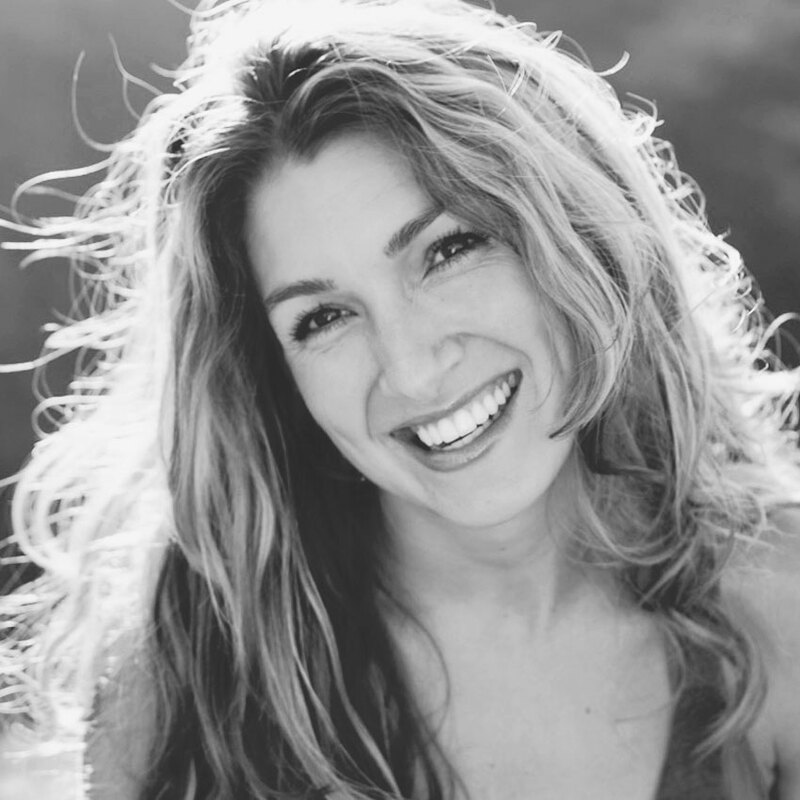 Jennifer Rudolph Walsh – Jennifer is the wind beneath our favorite artists’ wings. Cheesy but freaking true. She’s Oprah’s agent, Arianna’s agent, Brené’s agent, Sheryl Sandberg’s agent, Sue Monk Kidd’s agent … she gives LIFE to people’s dreams. All your favorite books: She helped birth them. She heals the world through the art she releases into the world and she happens to be one of my sister-friends and my co-founder of Together. Abby Wambach – Abby Wambach is the all-time leading scorer in international soccer history with 184 career goals. 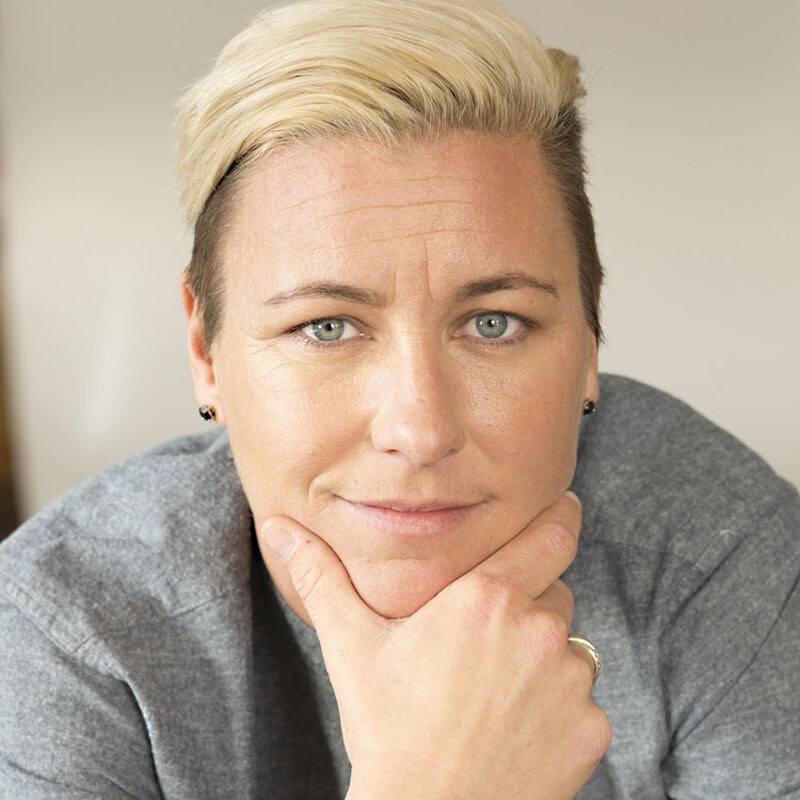 A two-time Olympic gold medalist, FIFA Women’s World Cup champion, and six-time winner of the U.S. Soccer Athlete of the Year award, Abby was the U.S.’s leading scorer in the 2007 and 2011 Women’s World Cup tournaments and the 2004 and 2012 Olympics. Author of the New York Times bestselling memoir FORWARD, Abby is dedicating the next chapter of her career to fighting for equality and inclusion across industries. She is also my beloved wife. We’ve been asked to speak together a million places. But together we decided that the world doesn’t need another speech: The world needs a love story. So at Together Live, we’ll finally tell ours. 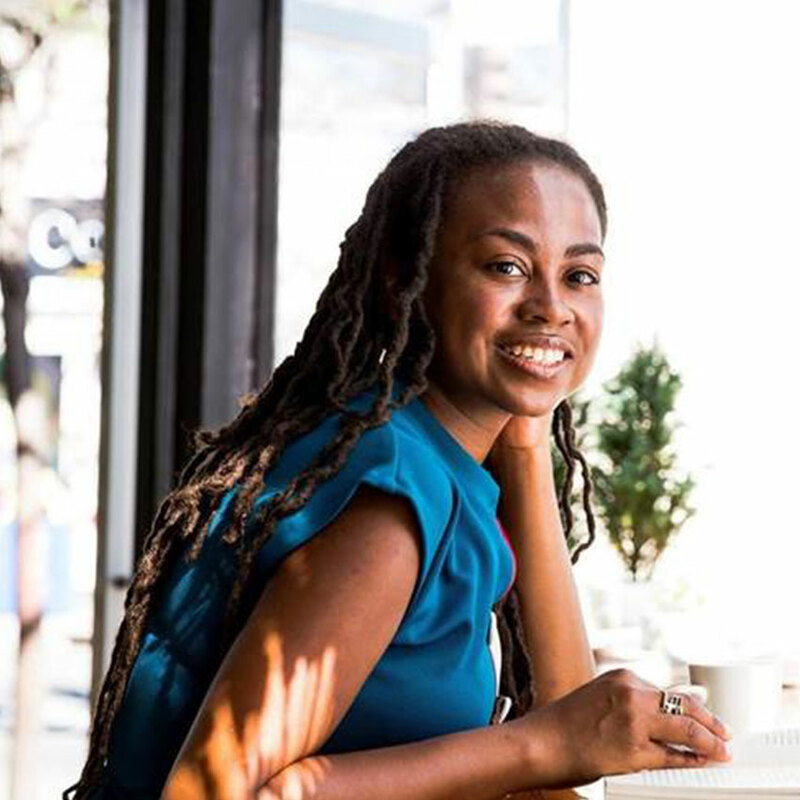 Jamia Wilson – Jamia Wilson is an activist, a storyteller, a feminist, and a movement maker. Last week she was selected as the new Executive Director of the Feminist Press. 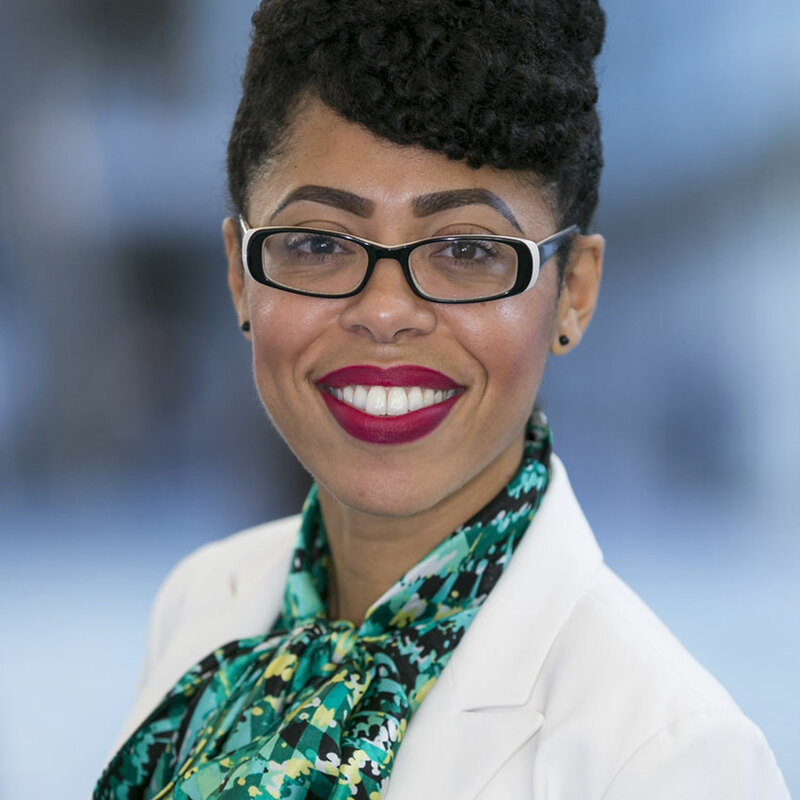 Jamia is the youngest director in the Press’s 47-year history, as well as the first woman of color to lead the organization. 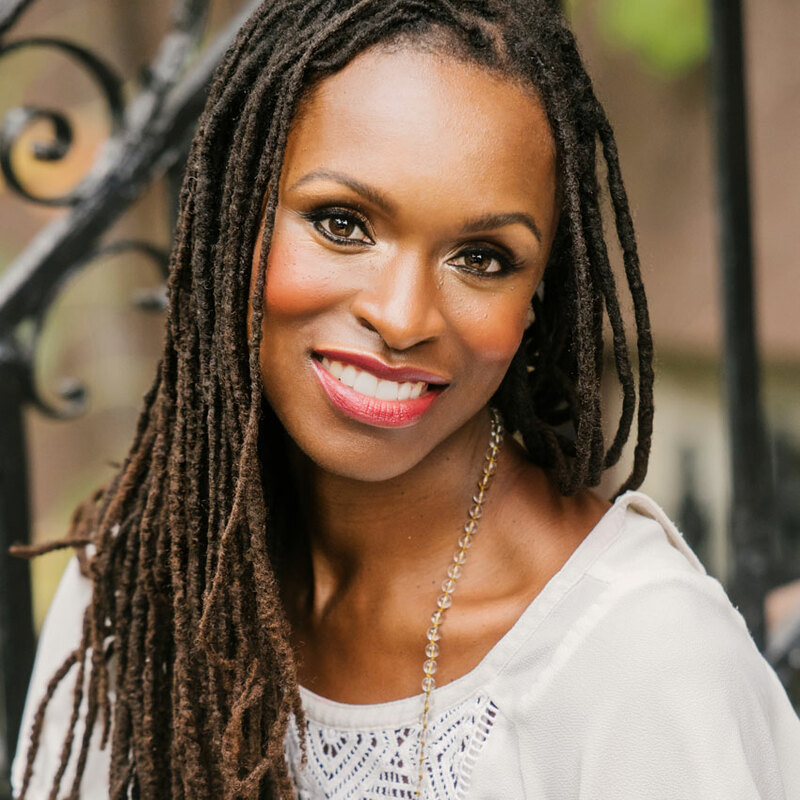 She travels around the world to talk about race, feminism, spirituality and leadership. A powerful voice in the social justice world for nearly a decade, Jamia was included in Refinery29’s 17 Faces of the Future of Feminism and as CNN’s 10 Millennial Feminists. Maysoon Zayid – Maysoon Zayid is a professional comedian who has performed in top New York clubs and has toured extensively at home and abroad. She is also an actress, disability advocate, and writer. Our dearest Liz Gilbert introduced me to Maysoon’s work. Liz said: G, she’s one of the best I’ve ever seen. So I watched a link of her and I laughed and I cried and when she was done I stood up from my desk and clapped. Just all by myself in my office. She had the #1 TED Talk of 2014 and was named 1 of 100 Women of 2015 by BBC. She’s powerful and beautiful and brave and she’s just THAT good. 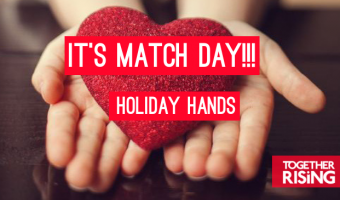 Next →HOLIDAY HANDS TIME! TELL US YOUR NEEDS-YOUR SISTERS ARE ON THE WAY!! Most of the stories are heart touching. Why love is so much sad making? Yes, but we are strong within. Stand tall and know that all is well. You birthed 2, 1 step daughter no child support was ever paid to w/ ur approval, +3 abortions. NONE of ur family members or grown “kids” will b around-they left as minors. You stay in an abusive relationshi(t) living in whichever car hasn’t been repo’d bc Rick won’t work. 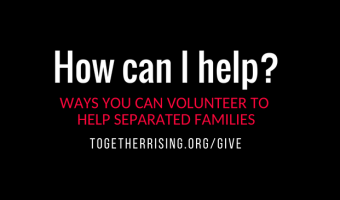 You refuse help from family to save u bc u state u want to be 1 of the only 1 who didn’t divorce. Even when u choose a psych lockdown 4 a place to stay or beg ppl to pick u up. DV charges on record n screwed credit w/ much debt n bad karma. You chose this life n deserve it. Shameful! From one wonderful mother to a toxic one- I can say you are absolutely crazy and unstable. All the courses in the world wouldn’t help. Will you have an event in Southern California some time soon?! Hope so!!! 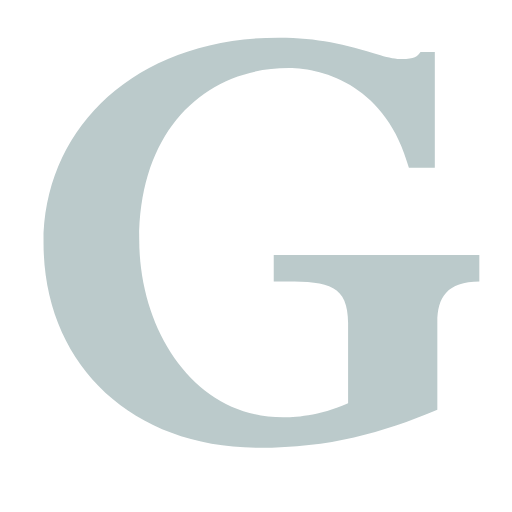 If you need anything while in the Phoenix area let me know….I’m that girl who can serve you……..no agenda just love. My thoughts exactly hopefully next time? If this is going to be near FLORIDA in 2018, COUNT ME IN!!! 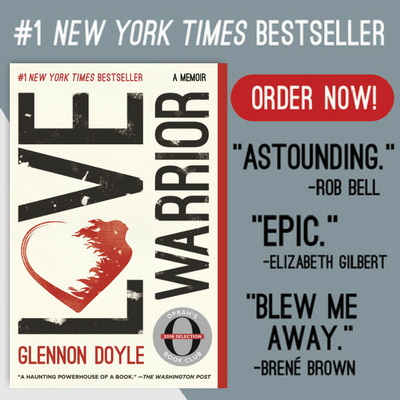 I’m so excited reading all this and have wanted to hear you and other incredible women speak! It’s been aHARD YEAR. I’m ready to give love and get loved! So, please pretty pretty please come to Florida, I really give VERY GOOD HUGS. I bought tickets for Austin Tx but could not find where to put SPEAK for the $5 off. I bought them Tuesday evening before the cut off. I thought the same but today they have the lower price ones listed – they are balcony but I’m thrilled to just be able to go with my daughter. Check again! There are lots of them!!! I”m going to the Chicago show, too! Why are there no men speakers? Together means EVERYONE doesn’t it? 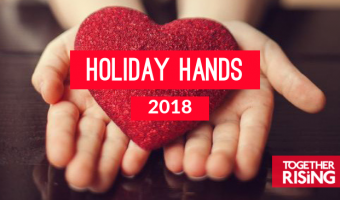 Will you have vendors at these events and if so, how do I participate? Generally, I sell love filled items inspiring autograph Pillowcases and flower Crowns but I also have a line of PurrSist merchandise.